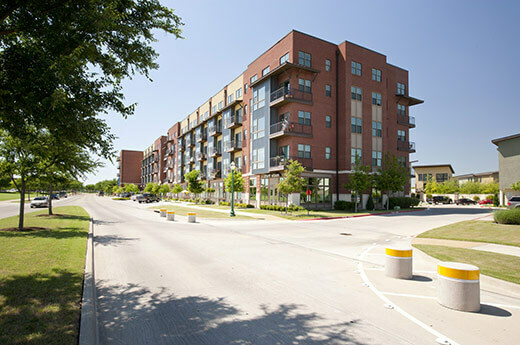 With striking angles and towering walls of glass, Arthouse is a true masterpiece of upscale apartment living in Keller, TX. 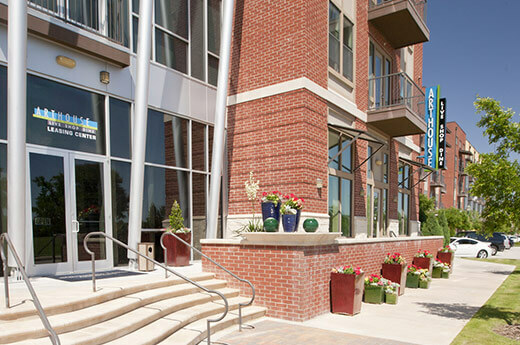 This mixed-use community demonstrates the sharpest eye for detail in its décor, floor plan varieties and amenities. Convenience is perhaps the greatest amenity. 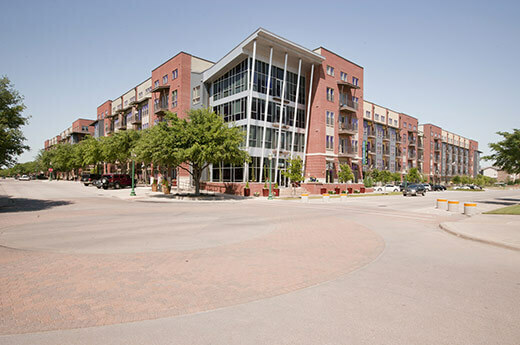 The tight-knit neighborhood boasts an eclectic variety of shops and services, such as galleries, coffee houses, boutiques, a grocery store and multiple restaurants within convenient walking distance. 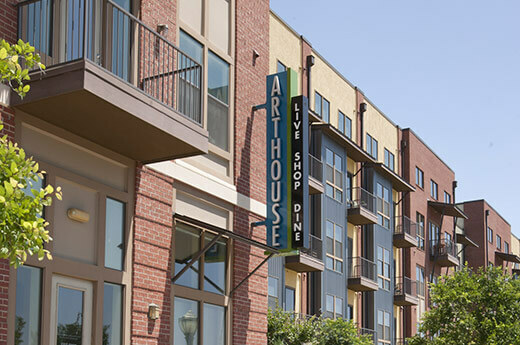 The Arthouse project was a demolition of 9 existing retail units and the construction of 9 residential units in their place. A new retail space consisting of 1,339 SF was also constructed. The project was a frame and metal stud framing project.